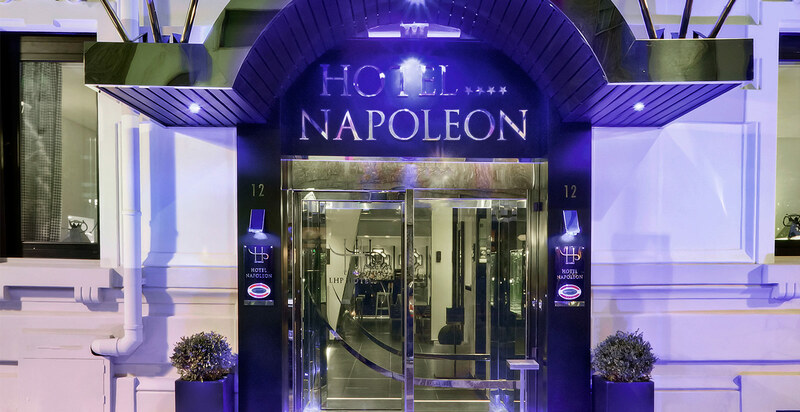 Strong contrasts and stylish ambience at the new 4-star Hotel Napoleon Milano, situated just a short walk from the city's Central Station. 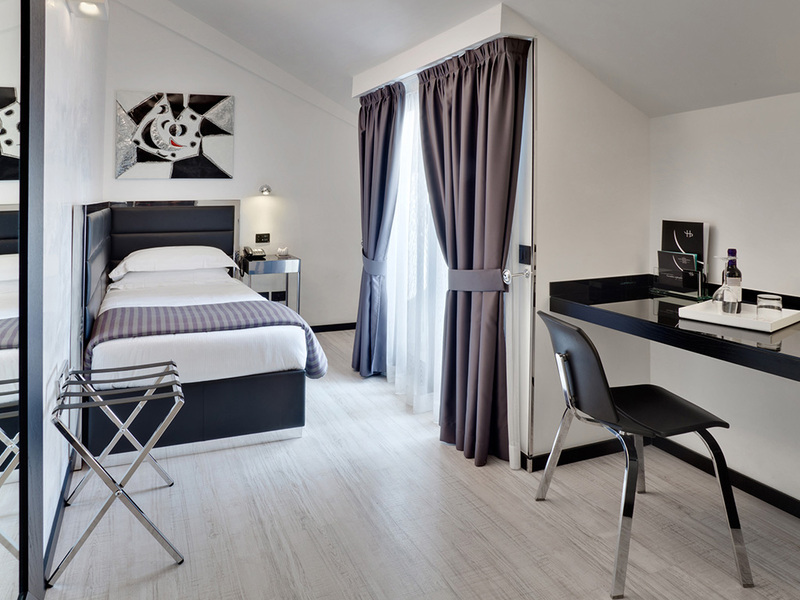 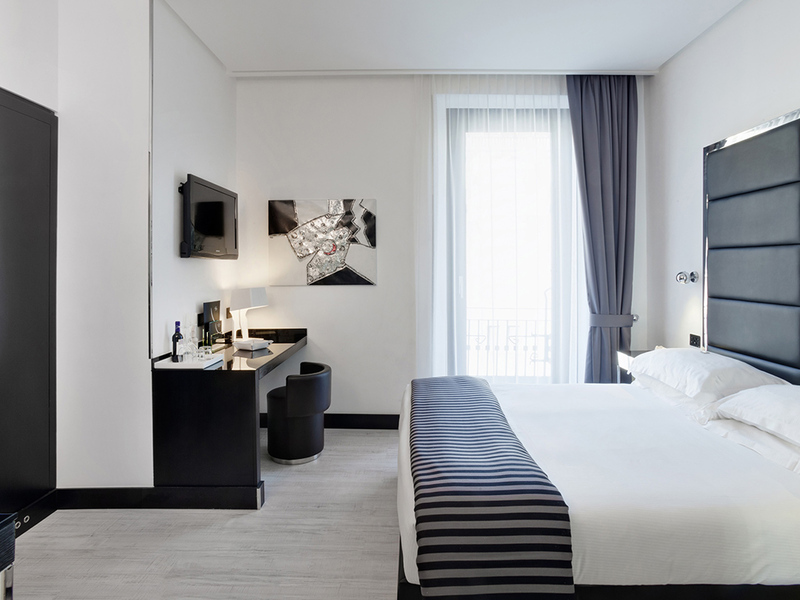 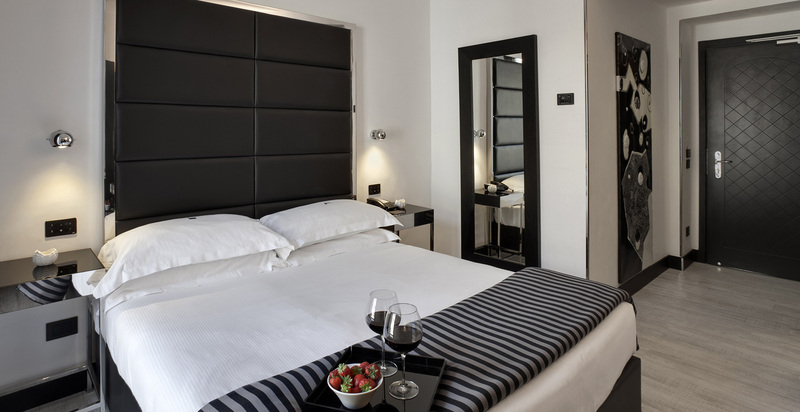 Beneath its newly restored early 20th century façade, Hotel Napoleon in Milan city centre features a brand new clean and contemporary look, complete with intuitive amenities and flawless service. 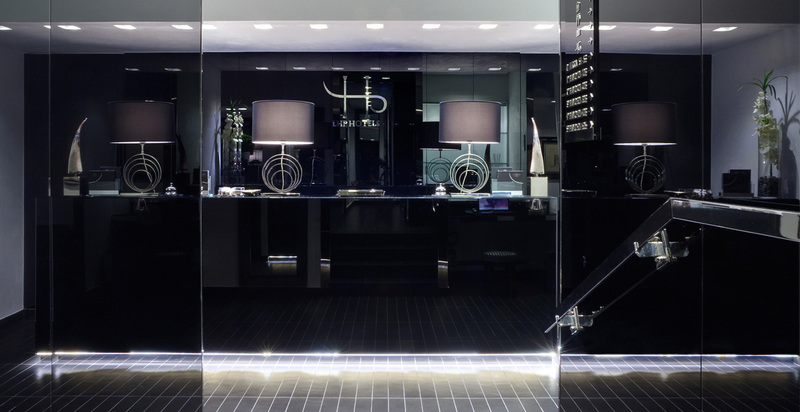 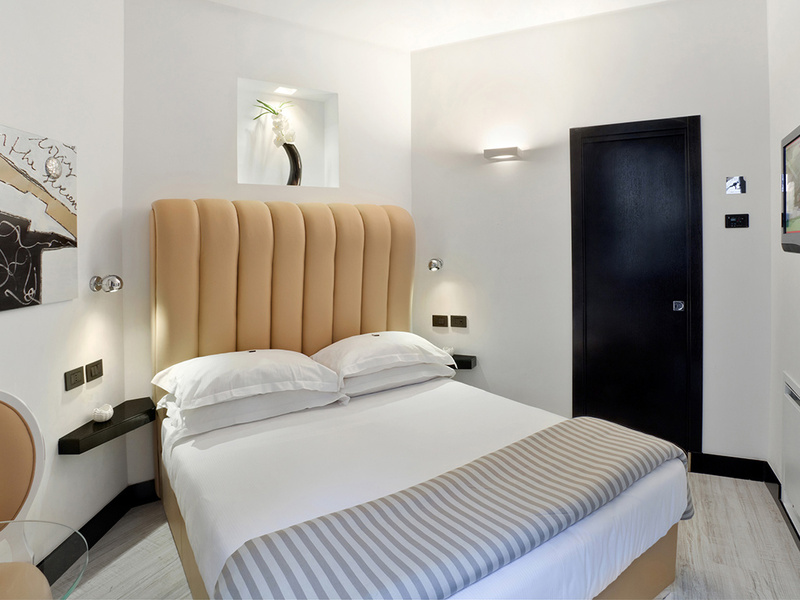 Our hotel’s stylish design and high functionality seeks to match the contemporary business world and hopes to match our guests’ needs and desires. 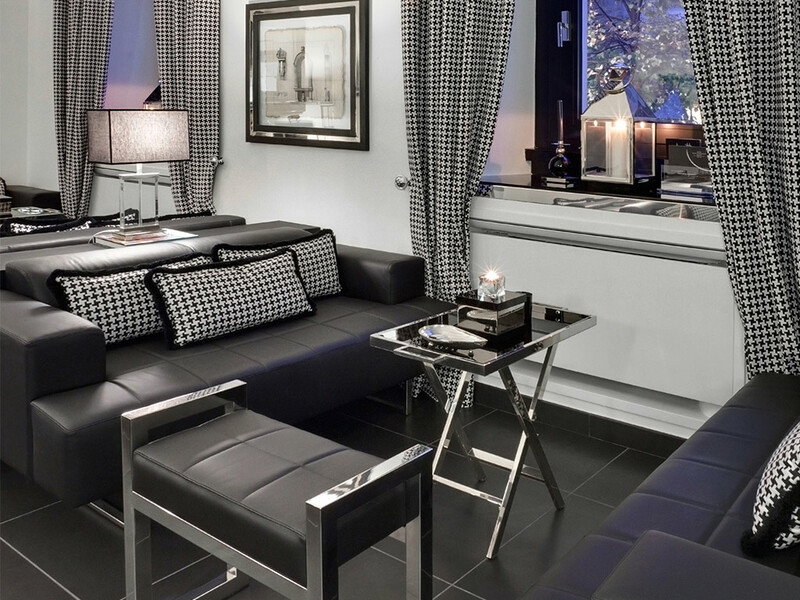 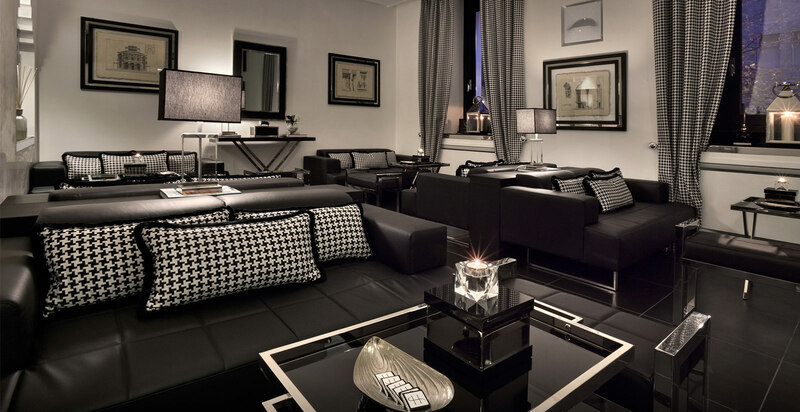 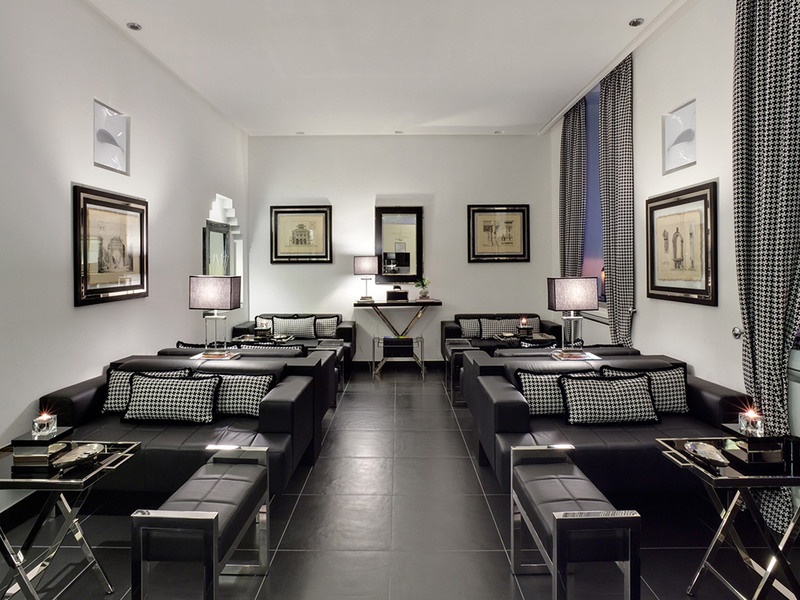 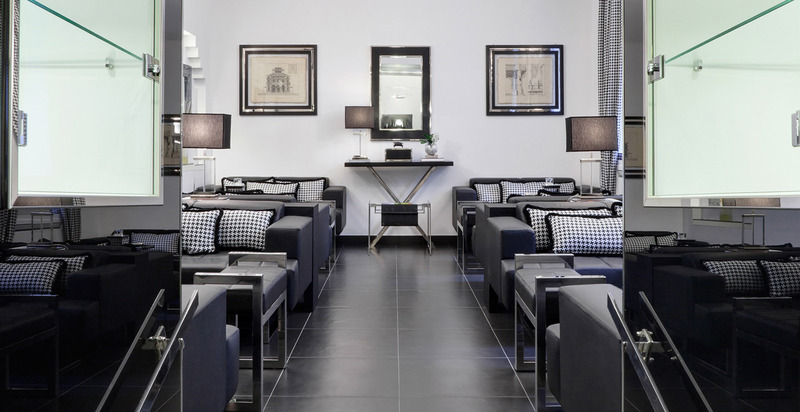 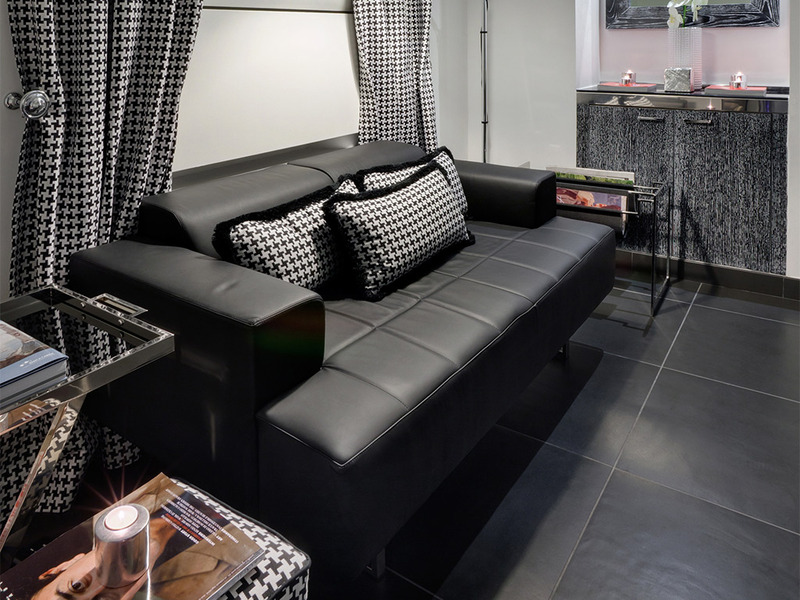 The Napoleon Hotel is one of the best, new business hotels in Milan.